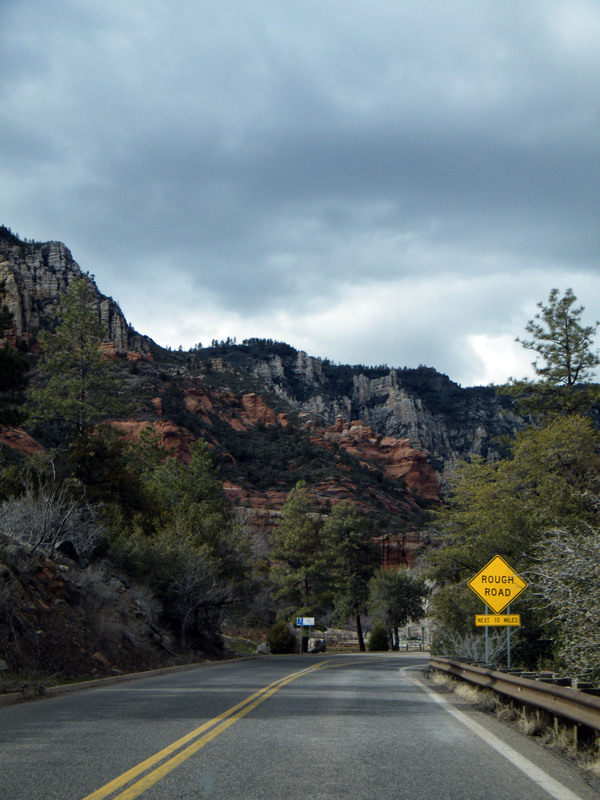 The drive through Oak Creek Canyon, between Flagstaff and Sedona, Arizona is one of the most beautiful and entertaining drives in the country. While the drive alone is worth the trip, there is so much to see and do off the road as well. First off is the many scenic overlooks and pull-offs along the road that offer wonderful photography opportunities as well as picnic areas. Other activities include hiking, camping, swimming, and horseback riding. If you enjoy the outdoors you will love Oak Creek Canyon and the surrounding areas, there’s always something to do, and its a great place to visit year round. *While there is no cost to make the scenic drive down US-89A, many of the parks, pull-offs, and hiking trails require a use fee or Red Rock Pass for entry. Be sure to check the regulations before parking and leaving your car unattended.